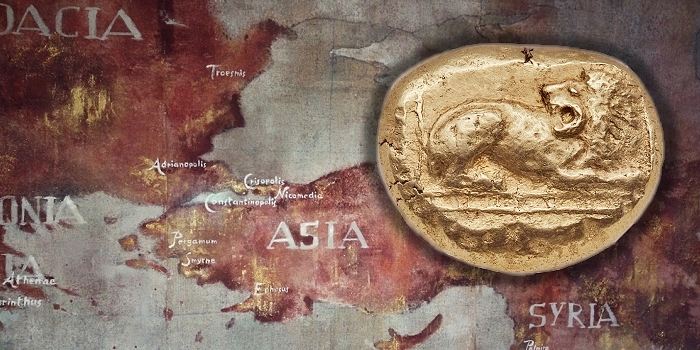 When it comes to Ancient Coins, How Old Is Old Enough ? 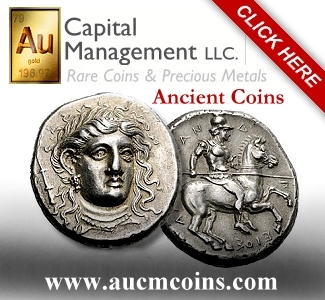 Home Ancient Coins When It Comes to Ancient Coins, How Old Is Old Enough ? The classification of cultures generally tracks along two interrelated lines: chronological and geographical. 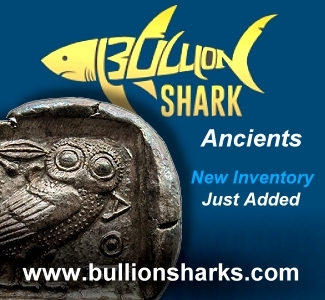 For centuries, collectors struggled with the lack of a coherent system for cataloguing ancient coins and the vast array of issues from antiquity through the modern era. Joseph Eckhel (1737-1798), a secularized Jesuit abbot who served as numismatist to the imperial court of the Holy Roman Empire, devised a system for arranging coins geographically that is still in use today. Chronologically, the primary divisions of coinage are almost universally accepted as being Ancient, Medieval and Modern. Within the United States, collectors tend to separate U.S. coins from the modern coins of other nations by referring to the latter as “World Coins”. 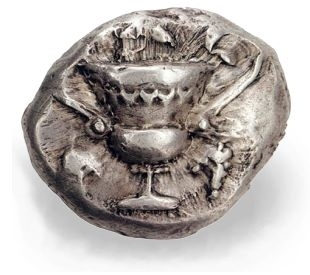 Coins in the West were first struck in Western Anatolia during the 7th century BC. The transition point between ancient and medieval is more difficult to date. Some would argue that the end of the ancient period is coincident with the fall of Rome in AD 476. Others choose the accession of Anastasius I in AD 491 as the transition point. But, almost everyone who collects “Byzantine” coins thinks of them as being “ancient” even though they start with the accession of Anastasius and end in 1453 with the fall of Constantinople. Likewise, coins struck in India and Central Asia are typically thought of as ancient up to the Islamic conquests, which did not happen at a single point in time. Further complicating the chronological classification, coins of the post-Roman era in western Europe (e.g. Spain, Gaul, Britain and Germany) from as early as the sixth century AD are thought of by many as ‘Medieval”. 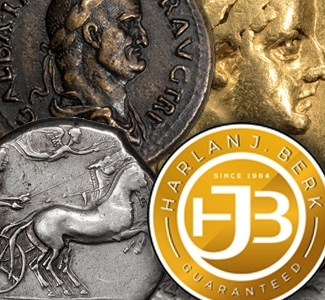 In fact, by the time of Constantinople’s fall, some coinage in western Europe is already being thought of by collectors and scholars as falling into the “Modern” or “World” classification. 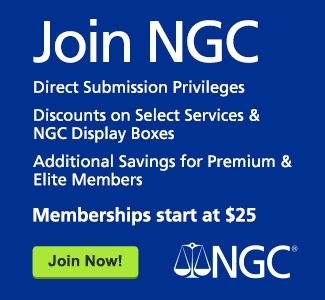 The incongruity is difficult to understand and even more difficult to explain to a new collector. 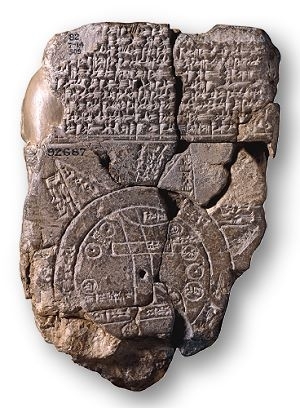 Illustration Note: [Above] Imago Mundi – Babylonian map, the oldest known world map, 6th century BCE . From a purely practical point of view, the distinction may not be all that important. After all, a rose is a rose… But, to a cataloguer it is frequently a conundrum. Perhaps the next Joseph Eckhel is reading these lines right now and conjuring up a system that will allow for the vastly differing cultural environments and reshape our definitions in a way that seems sensible.